Fiending for a new set of earbuds? The FRESHeBUDS Pro Magnetic Bluetooth Earbuds give you a comfortable listening experience in any condition — wet or dry. For a limited time, you can grab a pair of these cutting-edge earbuds for a discounted $39.95 from TNW Deals. These FRESHeBUDS will help you do away with the tangled annoyance of headphone wires. You’ll get up to ten hours of playtime available on a single charge, and will enjoy unrivaled sound in a lightweight, sleek package. 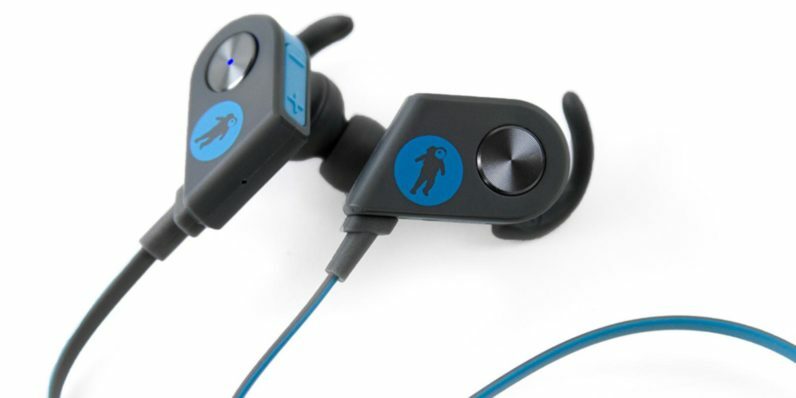 They’re also a breeze to use: These earbuds will automatically turn off when magnetically placed together, and will turn back on when they’re pulled apart for use. Don’t wait another second longer. Pick up a set of FRESHeBUDS Pro Magnetic Bluetooth Earbuds today at 66 percent off from TNW Deals.